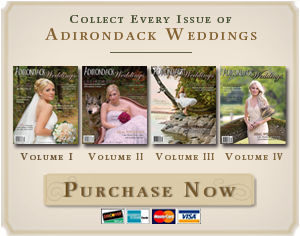 Adirondack Weddings offers a variety of opportunities to appear in our pages, from our bridal announcements (example below!) 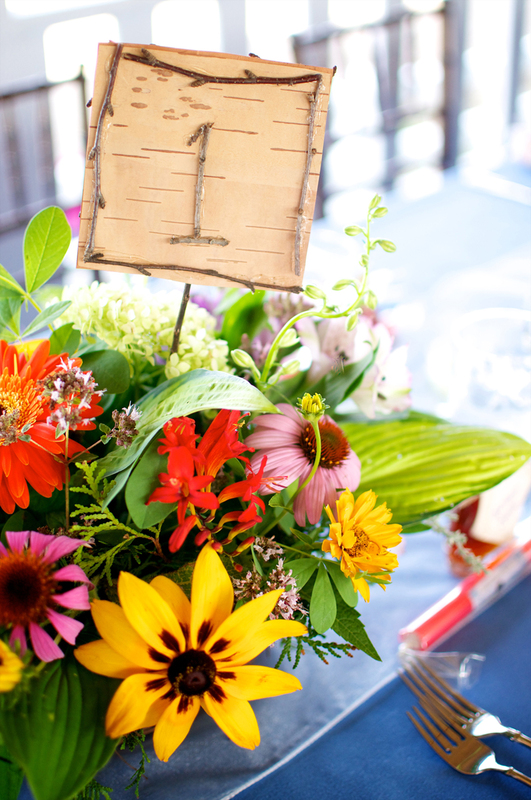 to our advertising program. 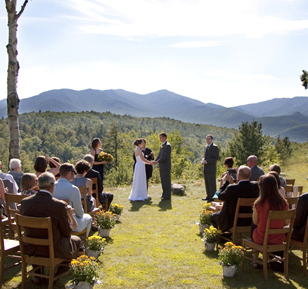 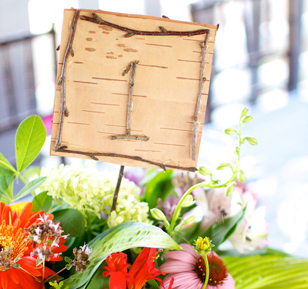 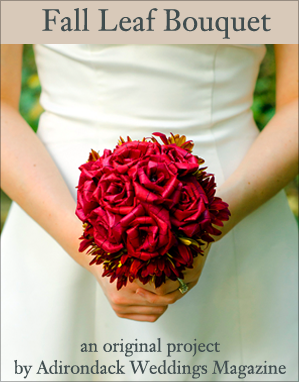 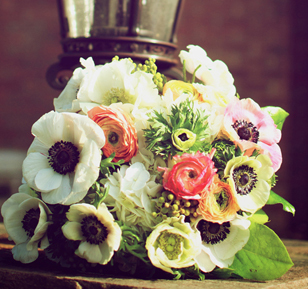 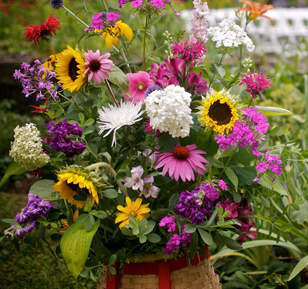 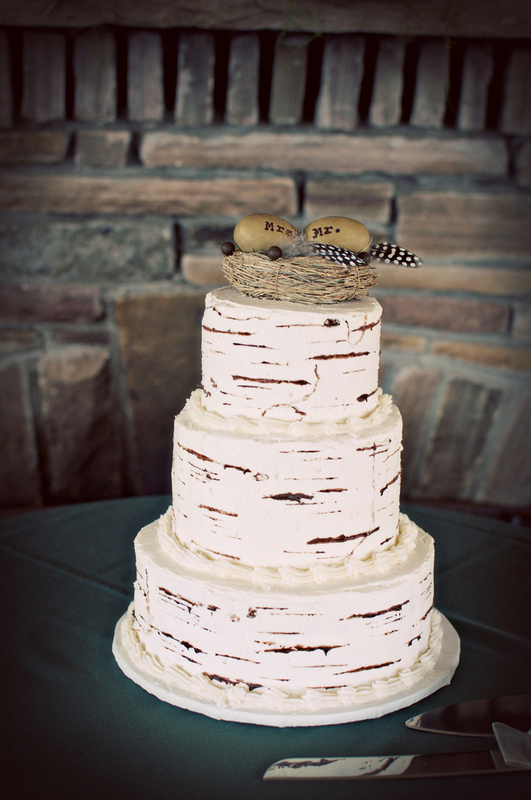 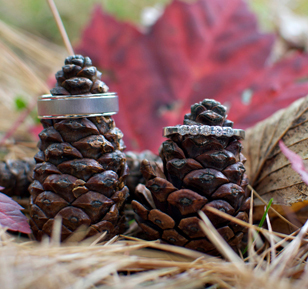 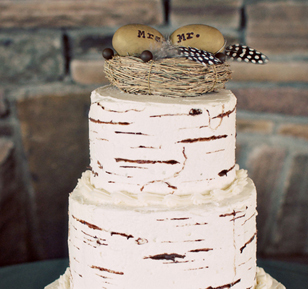 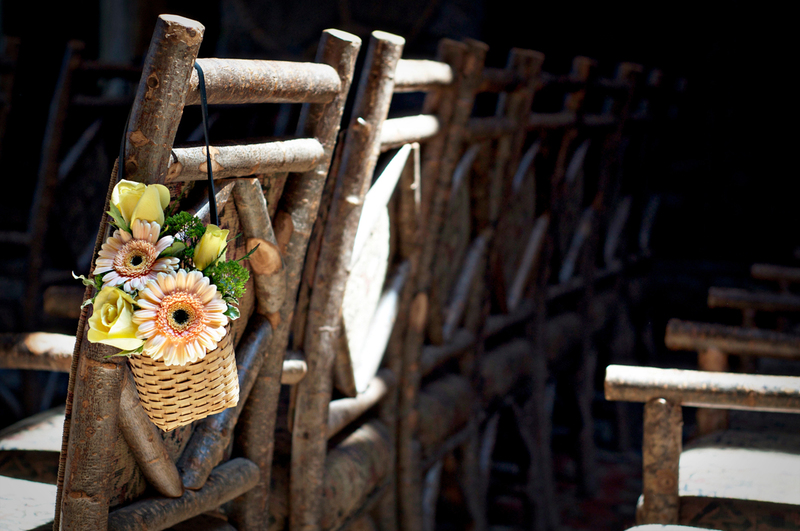 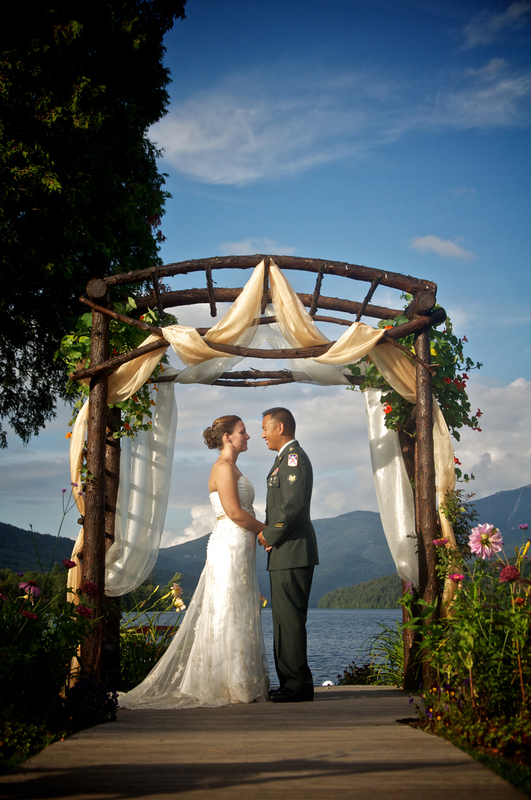 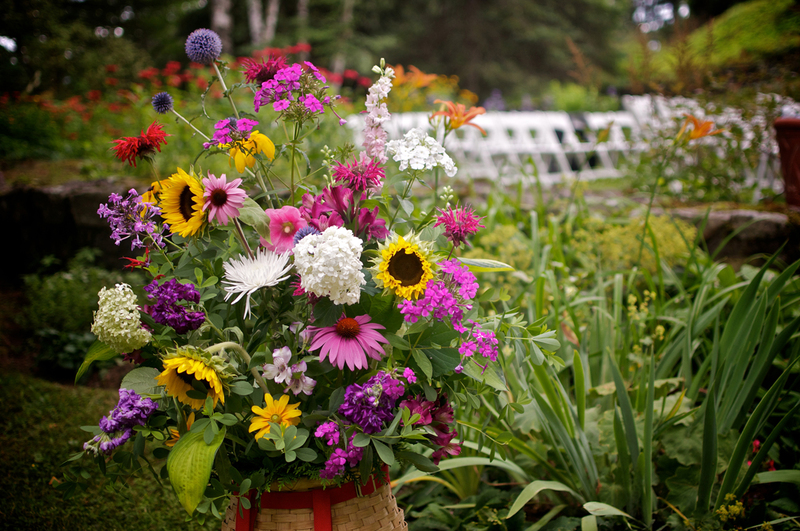 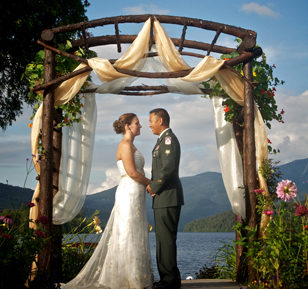 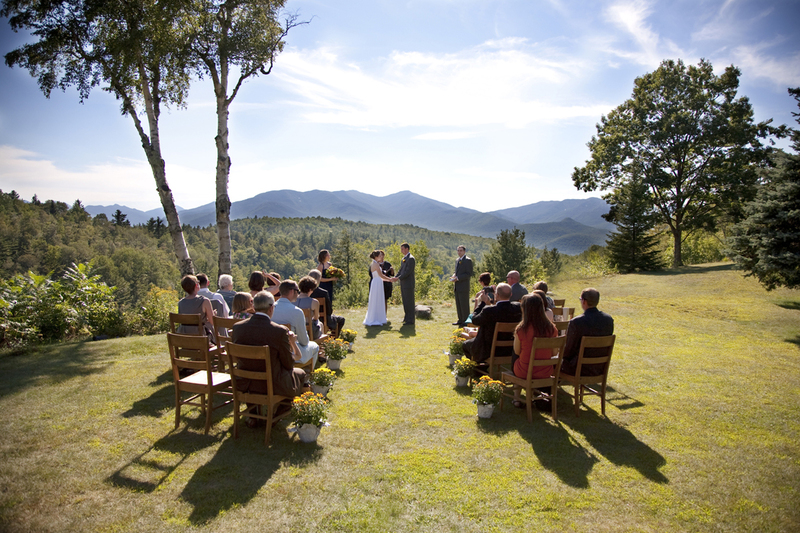 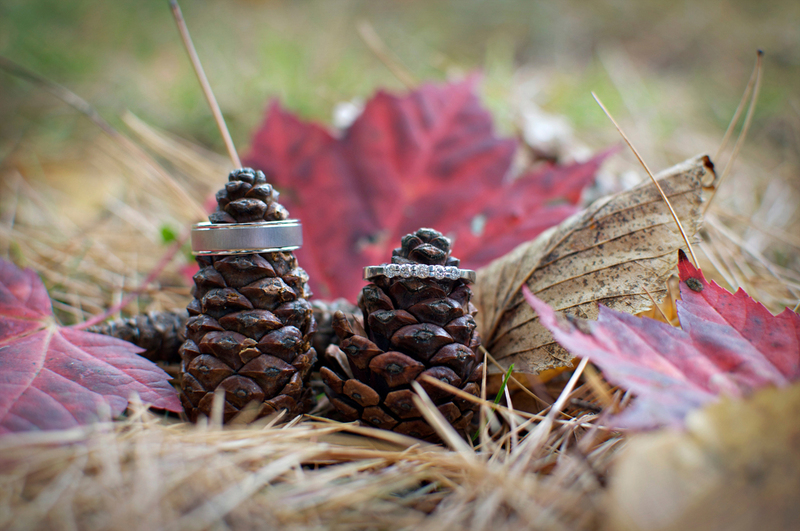 An announcement from Volume Three: Monica and Gary’s gorgeous Lake Placid wedding. 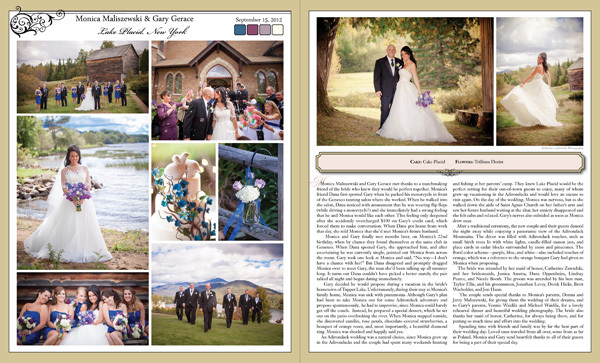 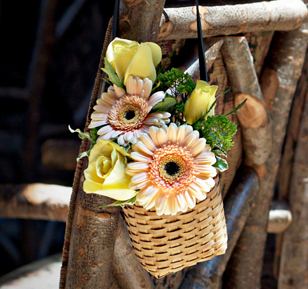 To share news of your happy milestone with a full-color announcement in the magazine, please visit Announce My Engagement, Announce My Wedding, or Announce My Anniversary. 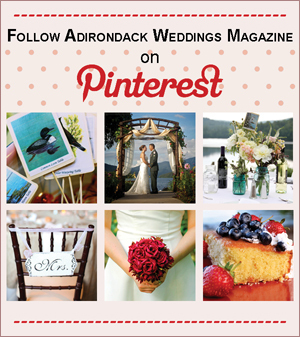 Brides and grooms interested in modeling for photo shoots should check out Modeling Opportunities. 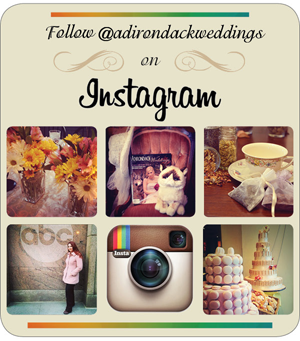 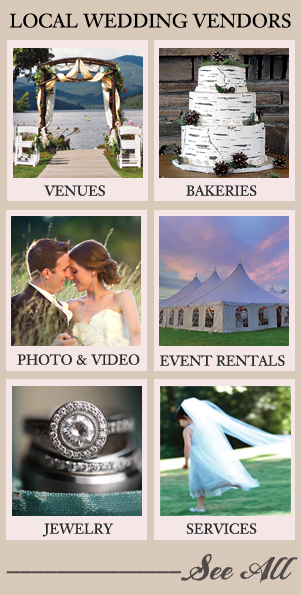 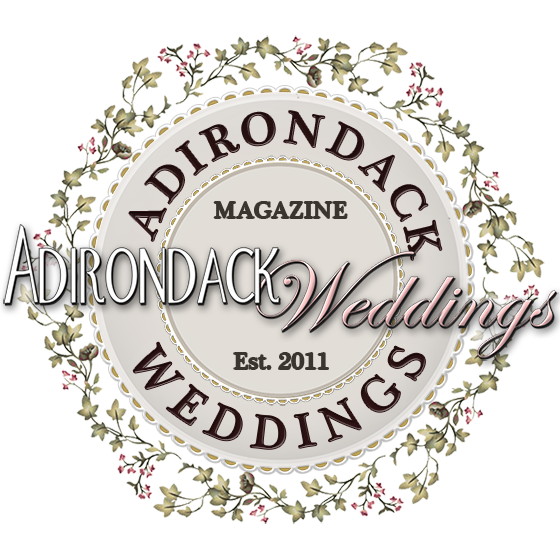 Photographers and wedding professionals interested in submitting work and becoming part of the Adirondack Weddings family of vendors are encouraged to learn more by visiting Advertise and Contribute.